Having beautiful landscape at your home not only gives a lovely look to your property but it also enhances its value. However, you will have to get professional help if you want your new landscaping to look as beautiful and pleasing as you envision. 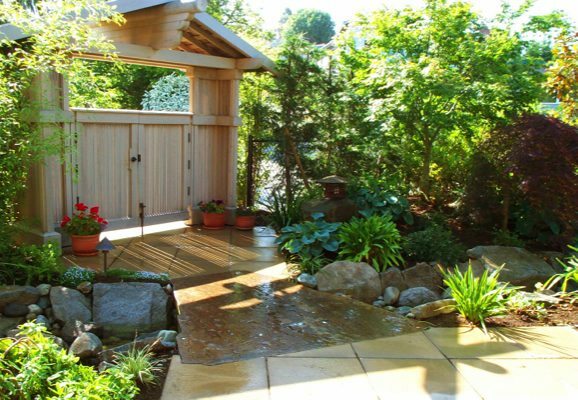 We at Nasim & Sons offer quality new residential landscape installation services for Puyallup, WA residents. 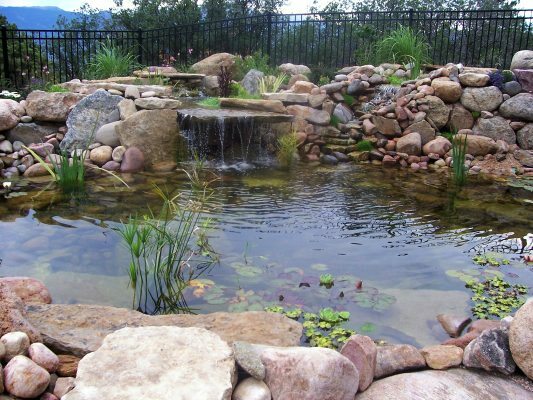 As an experienced and established company, we know landscaping involves design and planning. Whether you are looking for backyard vegetable garden design or landscape ideas for the front of the house, we have them. We can provide you with a lot of landscape design ideas as part of our residential landscape installation services. You can then make an appropriate choice or leave the decision on us and we will choose the best plan suitable to your budget. If the existing landscaping at your home has become tired looking and out of date and you are looking for something new, let us help you with new landscaping. You can incorporate a new garden design and other features to make the landscape look new. All these additions to your landscape will not only make it look more beautiful but it will become more functional as well. You will be spending more time outdoors enjoying nature. Giving a facelift to your existing landscape is different than having new landscaping installed. It is an easier, less costly way to look as though you had all new landscaping installed. As we have a number of landscape remodeling ideas, we can make your property look beautiful and valuable once again. 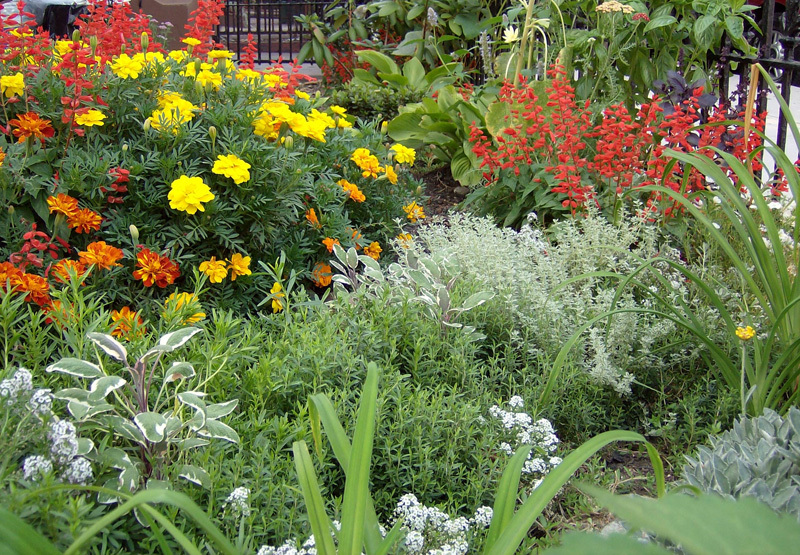 You can trust us for thorough landscape renovation services in Puyallup. If you require new residential landscape installation services in Puyallup and you want the help of an established company, call Nasim & Sons at (253) 777-3881.